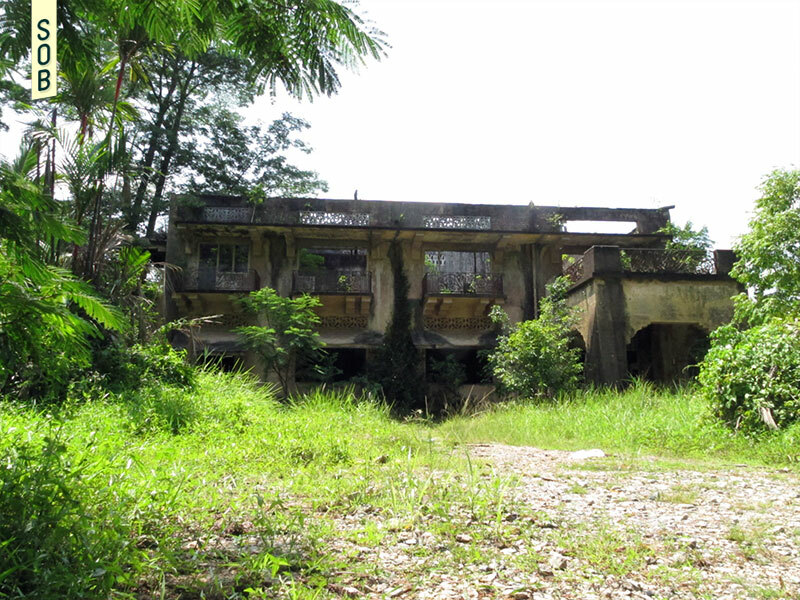 This derelict hilltop mansion is a symbol of both Singapore's colonial roots and her long history with Malaysia. 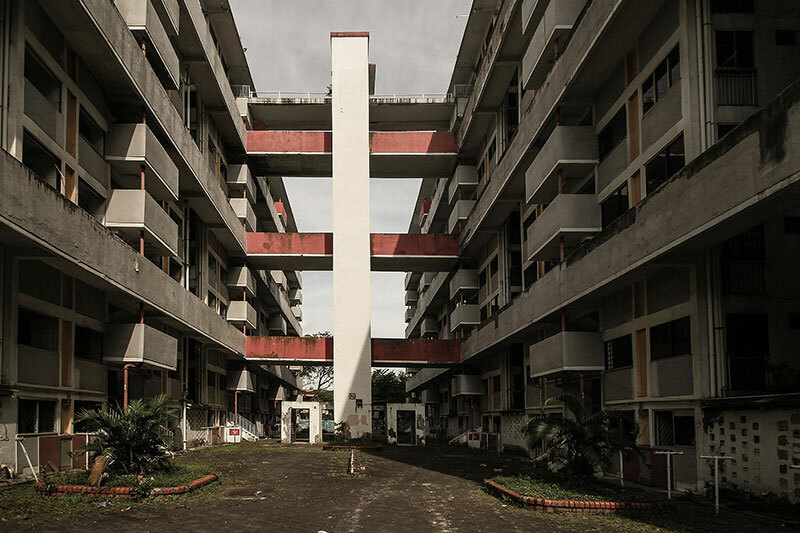 On grounds still belonging to the royal family of Johor, it also operates as allegory for the irrepressible forces of time and nature, the effects of which are rarely seen on Singapore soil. 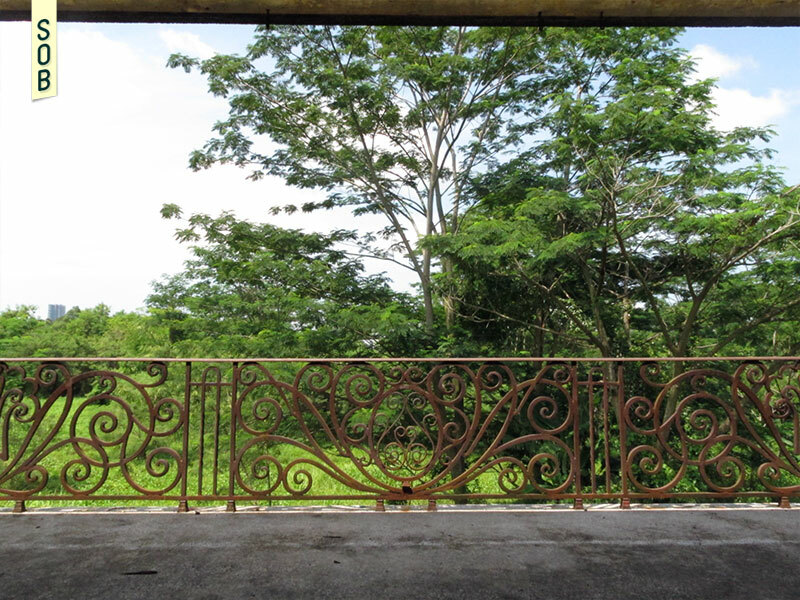 Istana Woodneuk is hidden within dense vegetation, bound by Tyersall Road and Holland Road. Greeted with a series of cantilevered balconies and a veranda with a large staircase leading to its elevated first storey, one would not doubt why the house is termed ‘Istana’ (Palace in Malay). The fragment visible to the public is the chained gate along the carparks of Tyersall Road leading to the Botanic Gardens. It stands on its own, a ruin left with bronzed walls, without its pitched roof, consumed by its surrounding green. 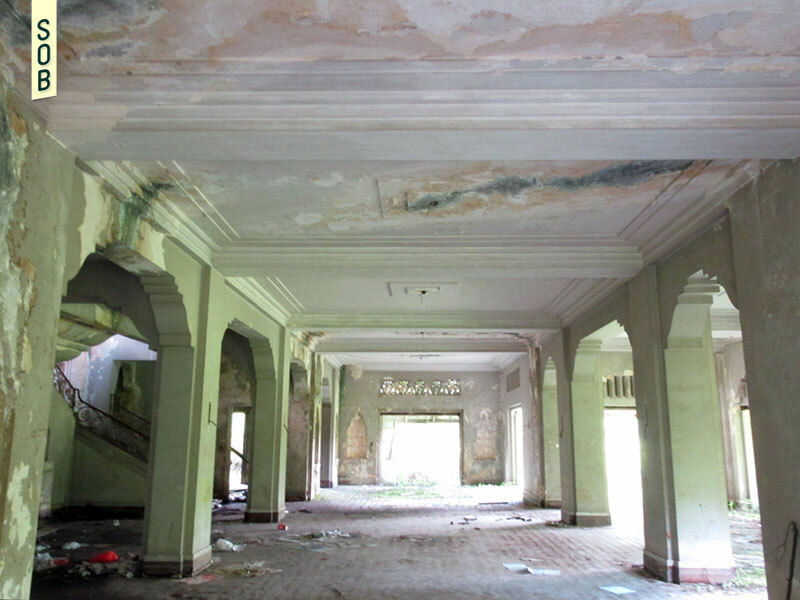 It was one of the two royal palaces owned by Sultan Abu Bakar ibni Daing Ibrahim (1833-1895), 21st Sultan of Johor. He was credited for the development of Johor towards the end of the 19th century, and known as ‘The Father of Modern Johor’. 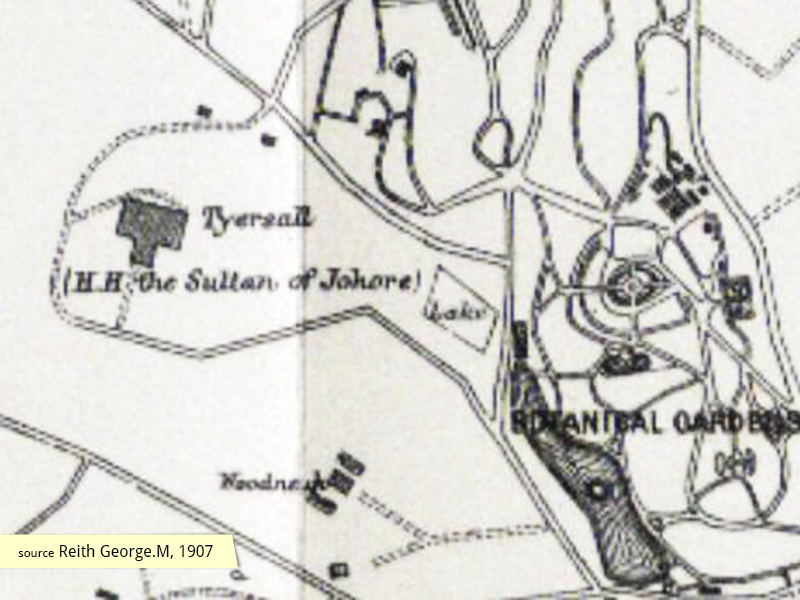 Within its vicinity, Istana Woodneuk, or simply Woodneuk House, is neighbor to a now destroyed Istana Tyersall. Tyersall House was constructed by William Napier (1804-1879), next to Botanic Gardens, with the road subsequently named after the residence. 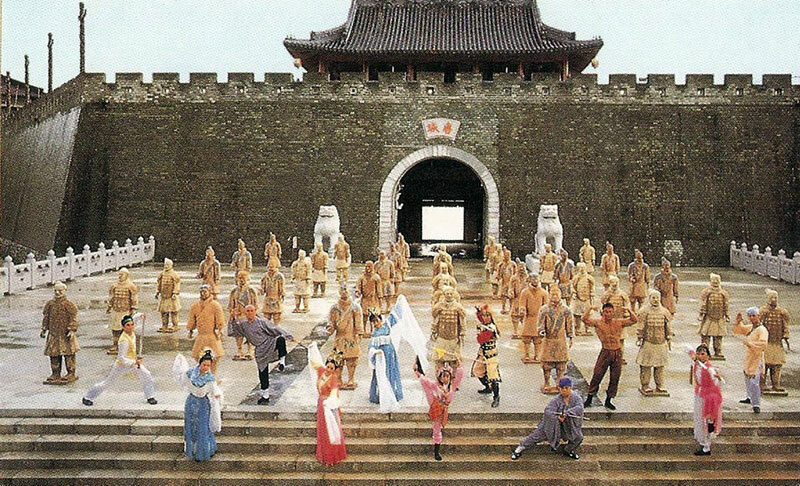 In the 1860s, the land was sold to Sultan Abu Bakar, who had taken over the role of Temenggong in 1862. 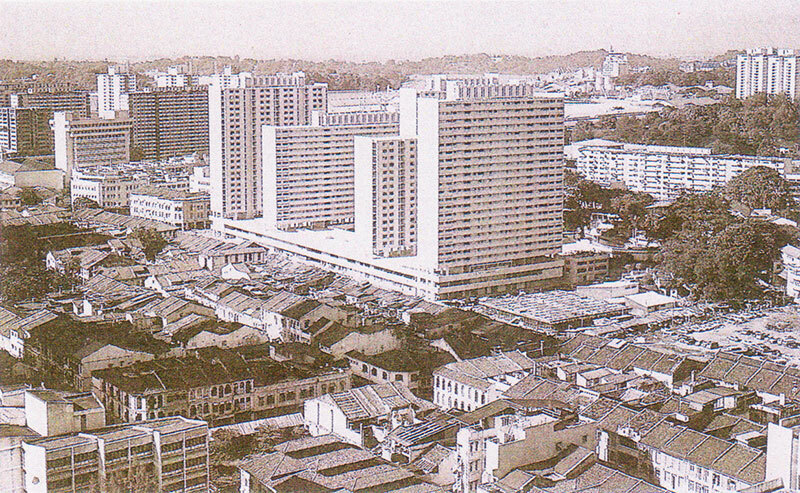 Tyersall House was ravished by flames twice and rebuilt, and subsequently razed to the ground by the Singapore government in the 1990 after a sum of $25 million was remunerated to the descendants of Sultan Abu Bakar. Istana Woodneuk was built for the Sultan’s fourth wife, Sultana Khadijah. The house was crowned with a blue roof, with two servant quarters to its rear. A small guardhouse stood 100m away. Sultana Khadijah died in her own house in 1904. 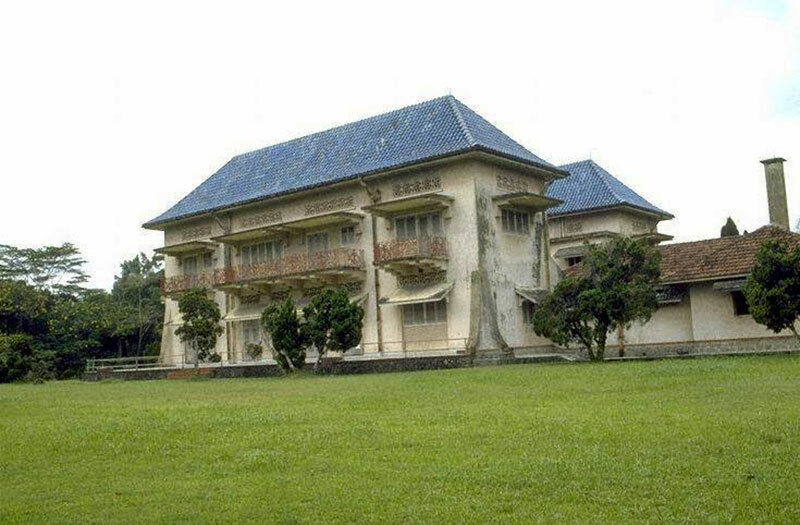 Before she died, the Sultana sold the property to Sultan Abu Bakar’s son Sultan Ibrahim Iskandar (1873-1959), who rebuilt the house in 1930 for his third wife, Scottish-born Sultana Helen Ibrahim (1889-1978). 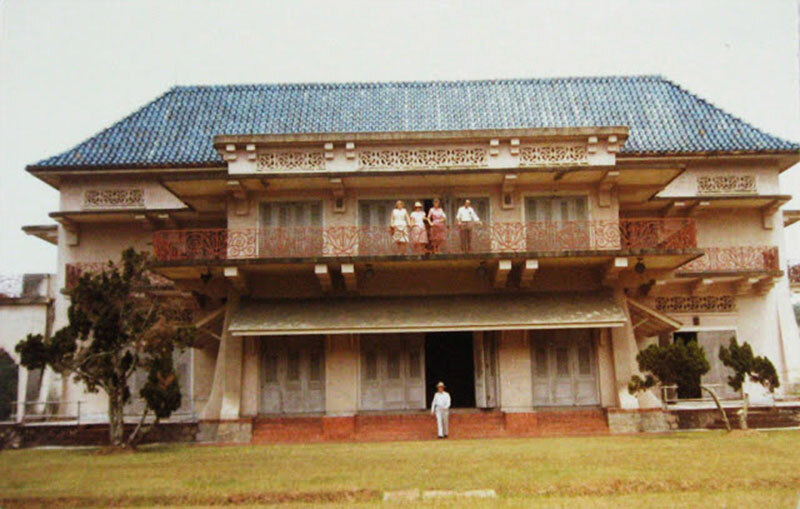 The house stood resilient to Japanese bombings during WWII, and was renovated again before Governor General Malcolm MacDonald took over. The house was thereafter handed back to the Sultan’s lineage, which was reluctant to reside in it for no apparent reasons. 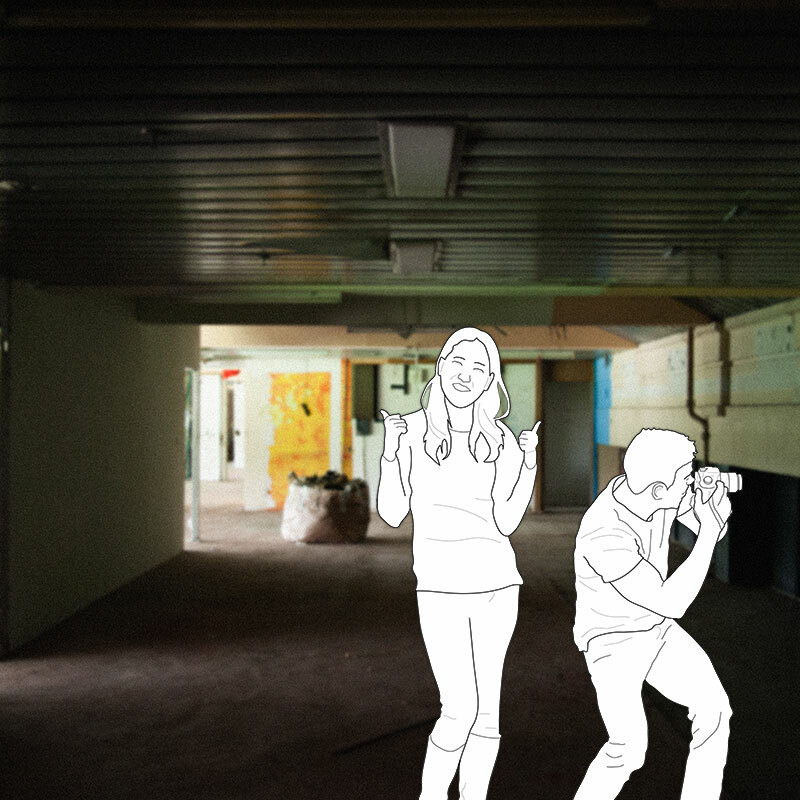 Today, the house is deemed structurally unsafe after a fire that consumed its roof in 2006. However the grandeur of the space can still be felt as one treads the timber finishing in the house - from flooring to timber cladding on the walls. The staircase from the veranda leads into the living hall, a huge expanse of space with ceilings decorated with cornices. Though most of the timber screen doors along the eastern facade of the house have been destroyed, it incidentally opens the living area up to the huge expanse of greenery. The perimeters are sheltered with the cantilevered balcony that extends to create consistent band of balconies around the second storey. The steel railings on the main staircase positioned central to the plan are decorated with elaborate floral designs, topped with elaborate timber handrails. Above the overhand shelters for the balcony, similar designs could be observed on the ventilation holes that are sculpted in a similar fashion. 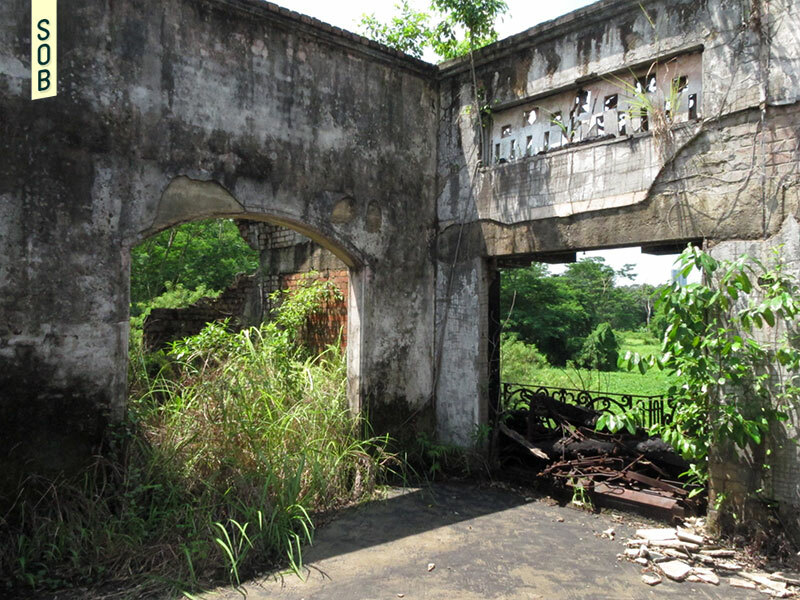 Although the exact date of Woodneuk's abandonment is unclear, there still appears to be clear ownership of the property as the Singapore Botanic Gardens was able to purchase some of its land in 2004. The history of the two houses is engulfed in flames and constant destruction. With Tyersall already wiped out of existence, the fate of Woodneuk at its current dilapidated state is feared for the worse.